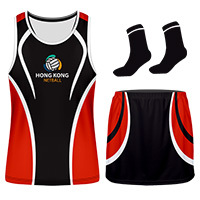 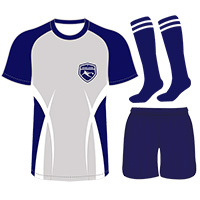 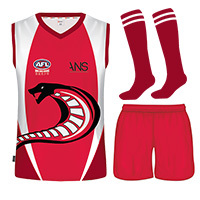 Whatever your team, whatever your sport, BrandHK have high performance sportswear for your team. 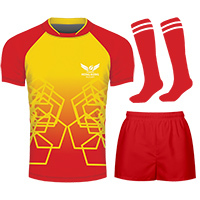 Our custom printed sports kits come in a range of high tech fabrics designed to give unbelievable performance, strength and comfort. 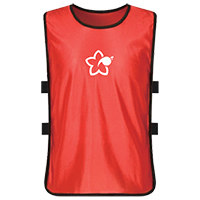 Our lightweight Max Cool SportsDry® fabric SuperMax fabric are suitable for contact and non-contact sports at a professional, semi-professional and amateur level.